Istanbul is one of the most visited cities in the world and Hagia Sophia is one of the main attractions in the city. 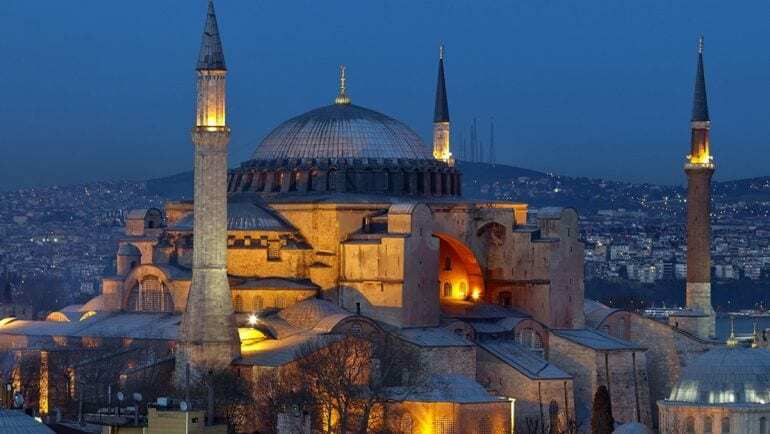 One of Istanbul’s most iconic building, the Hagia Sophia museum will be converted back into a Mosque thanks to the efforts of the Turkish President Recep Tayyip Erdogan. Following restoration work during the Ottoman era and the addition of minarets by architect Mimar Sinan, the Hagia Sophia became one of the most important monuments of world architecture. President Erdogan’s comments have suggested that the resentment of his critics is drawn from the rise in Islamophobia which has given rise to one of the most prominent tourist places in the world being a holy site for Muslims. Bloggers around the world have built careers on endorsing and promoting tourism to Istanbul. Will this transition channel their focus to other places instead.